Your one-stop shop for great food, meats, and groceries. We are forever committed to fresh, natural ingredients. All of our animals are raised humanely, on family farms, and absent of artificial growth hormones and antibiotics. Tempesta is the culmination of more than 100 years of craft. Under the stewardship of a father and his son, Agostino and Antonio Fiasche are the entrusted artisanal guardians of Tempesta, the family-owned Chicago marketplace rooted in an immersive Italian legacy of making unapologetically authentic and inspired foods. Find new flavors and artisan foods locally in Chicago. Eat here or bring home our authentic food and ingredients. Only fresh and natural products live here, we're not sorry. 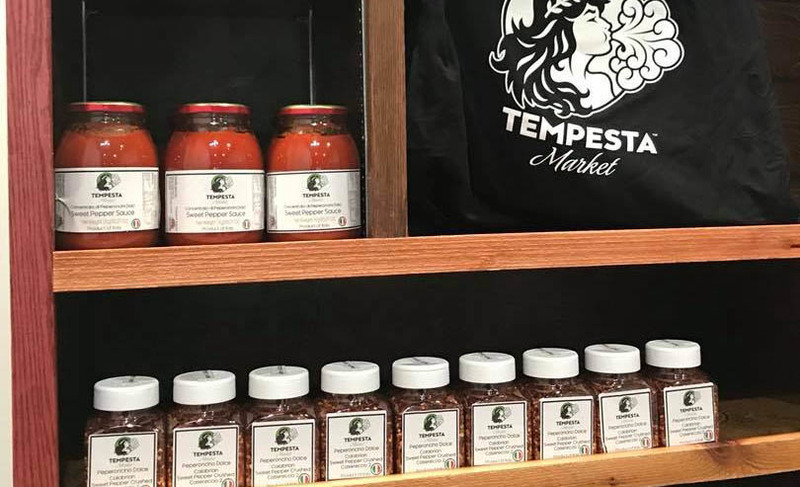 Obsessed with quality ingredients and a family tradition of sourcing and crafting the world’s finest Italian products, the Fiasche family is proud to present Tempesta Market. 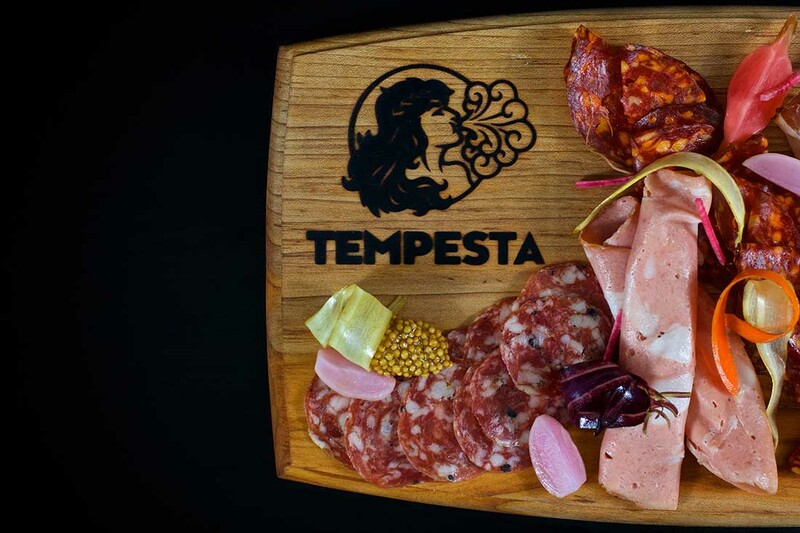 Tempesta Market will be a new multi-concept eatery offering a full-service delicatessen, in-house charcuterie, gelato, craft sandwiches, and an array of gourmet pantry items to take home. All of our meats are made with heritage breed animals that are raised humanely without the use of antibiotics. Please stop in for a bite to eat, say hello, or just explore the aroma of fresh, high quality food. Call Us for more information and sourcing many of our best ingredients. For business inquiries please visit our contact page. Looking for Tempesta Market events and local news – make sure you visit our blog for updated dates and information.